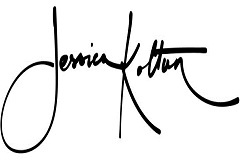 Jessica Koltun is a Realtor, Interior Designer and Investor whose goal is to find and create dream homes. She specializes in luxury, turn-key, personalized services for real estate, interiors, and construction. 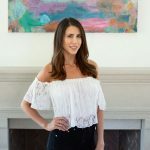 Based out of Dallas, Jessica designs in a signature Country Contemporary style that strives for a balance of rustic, charming elements paired with modern, timeless quality for all her homes and clients.